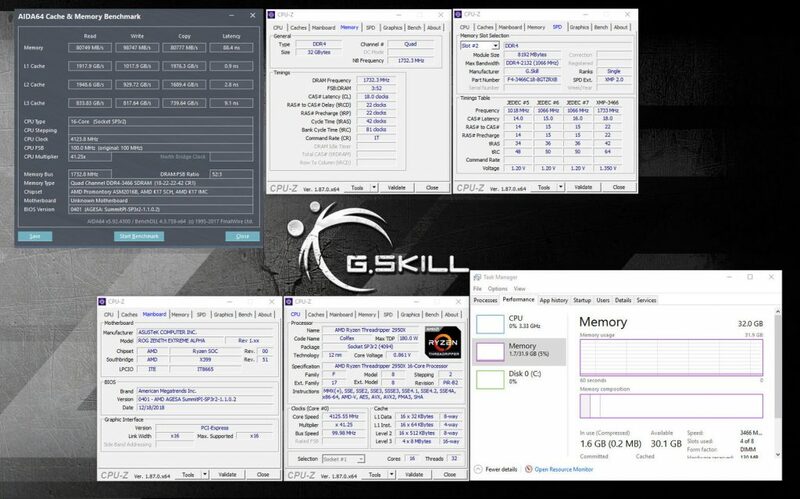 G.SKILL International Enterprise Co., Ltd., the world’s leading manufacturer of extreme performance memory and gaming peripherals, is excited to announce a new memory specification of DDR4-3466 CL18-22-22-42 with 32GB (4x8GB) capacity configuration at 1.35V for the high performance AMD Ryzen Threadripper processor and X399 platform. 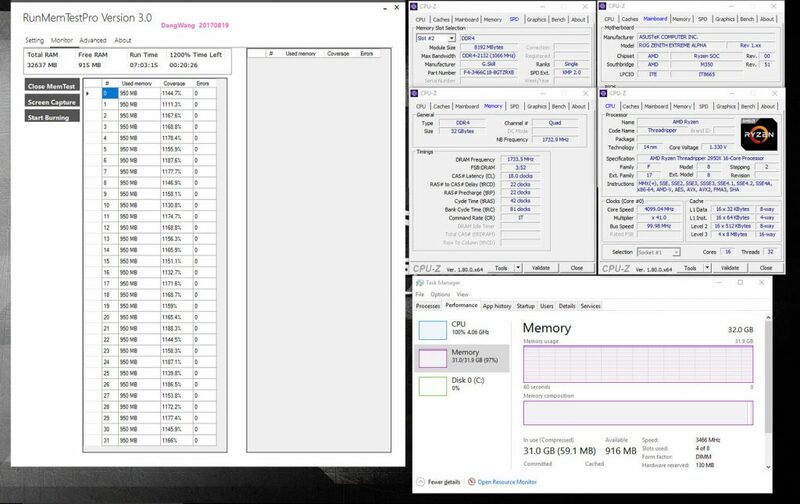 This memory kit will join the G.SKILL “Trident Z RGB (for AMD)” series, also known as the TZRX models. 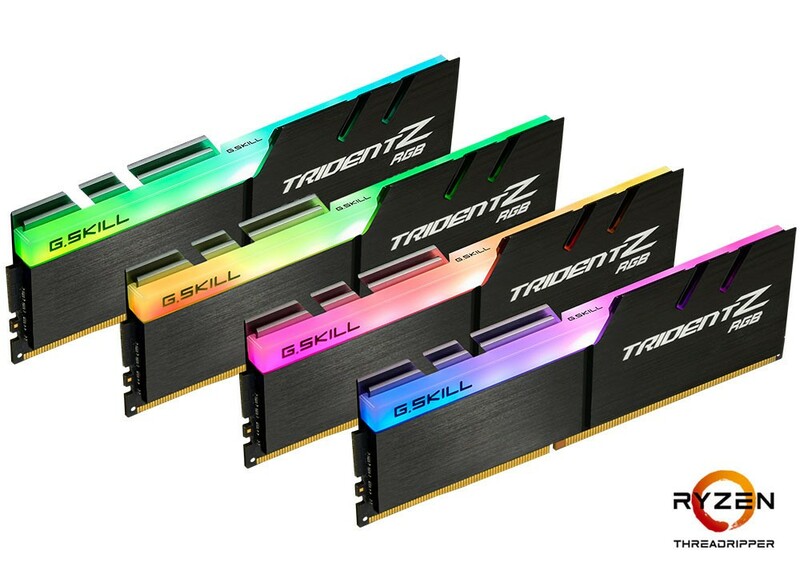 These new “Trident Z RGB (for AMD)” series DDR4-3466 CL18-22-22-42 32GB (4x8GB) 1.35V kits will be available via G.SKILL worldwide distribution partners in Q1 2019.